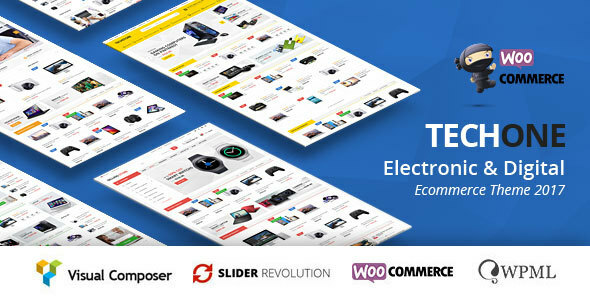 Techone theme is a all-in-one solution for an online digital store or electronics market. 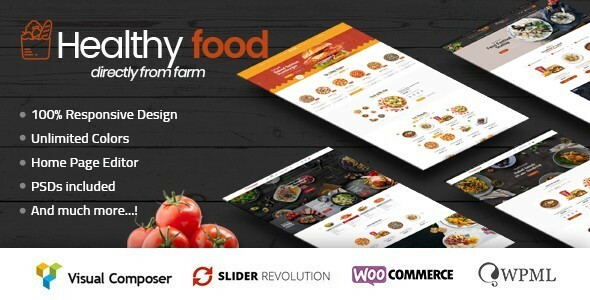 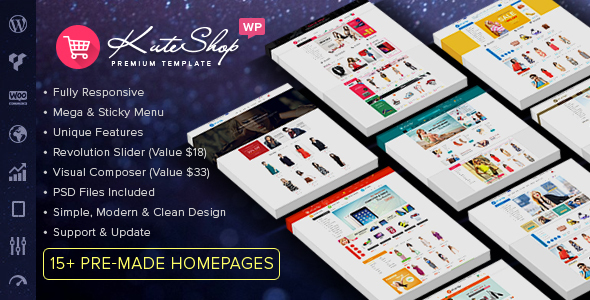 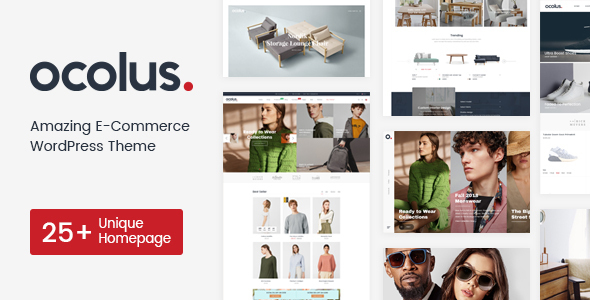 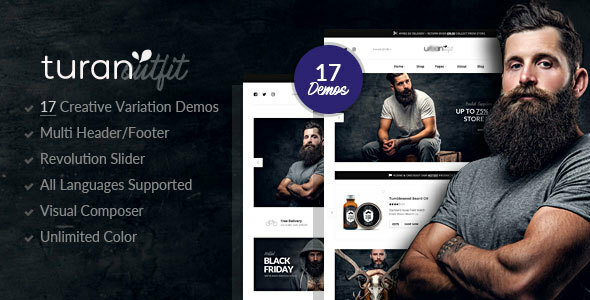 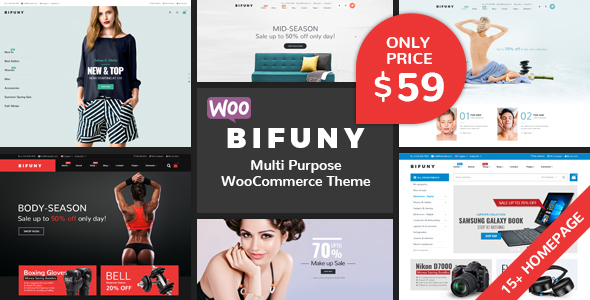 A fully integrated and styled WooCommerce shop section, with useful ad-dons lets you create a really powerful electronics, mobile and digital products store. 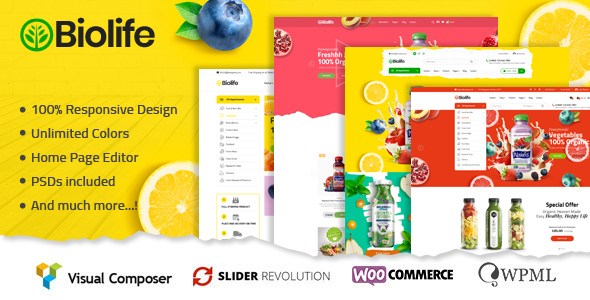 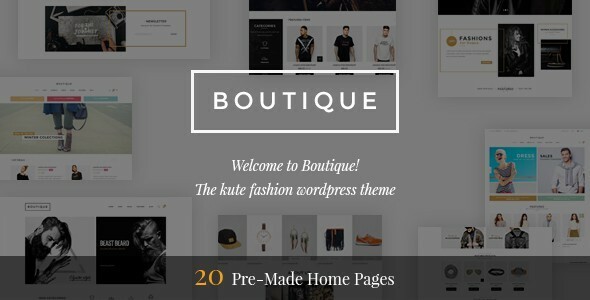 Techone theme comes with several ready demo versions, but you can easily build your custom home page, as theme functionality is really huge.